Like you, we demand the best from our Stylists so our clients can feel confident about the expertise and knowledge provided. This is never taken for granted. 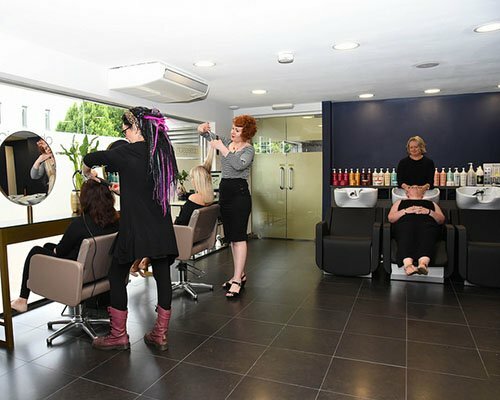 Commitment to our clients is rewarded with professional training to ensure we continue to deliver innovative styles, colour techniques and precise cuts. 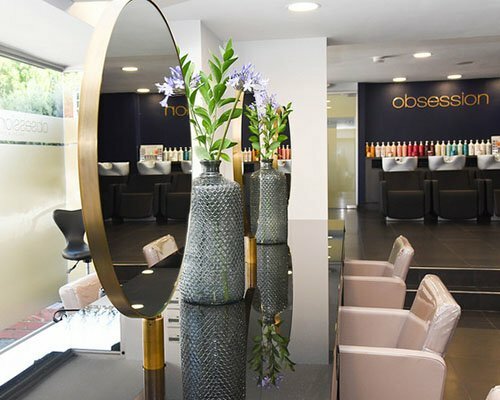 Our professionals enter the Obsession salon as Stylists and following years of demanding and comprehensive training can progress through to Director status. Please ask our friendly reception team for more detailed explanation of the professional you would like to book and they will be happy to explain these to you. 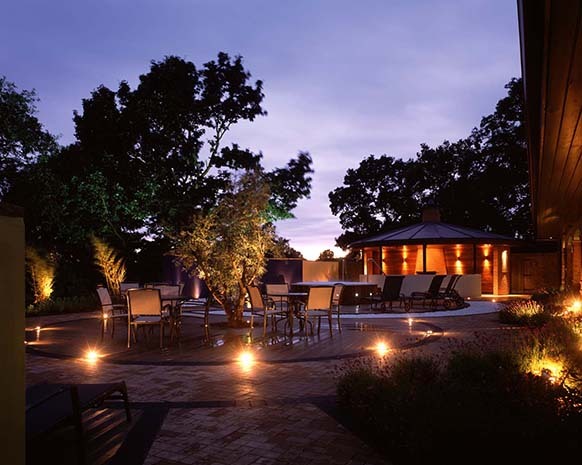 Ask us about upgrading to a luxury appointment when you book! 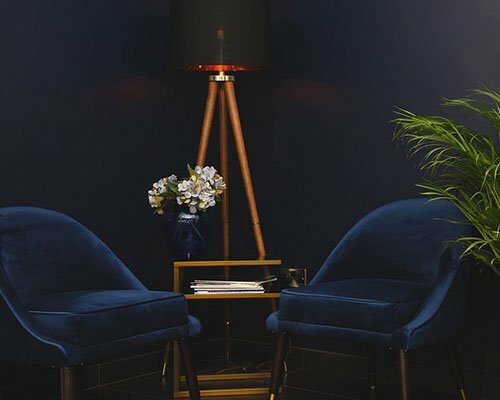 Offering the ultimate holistic experience in sublime treatments and luxurious hair and beauty services across two salon/spa locations in Lichfield and Branston. 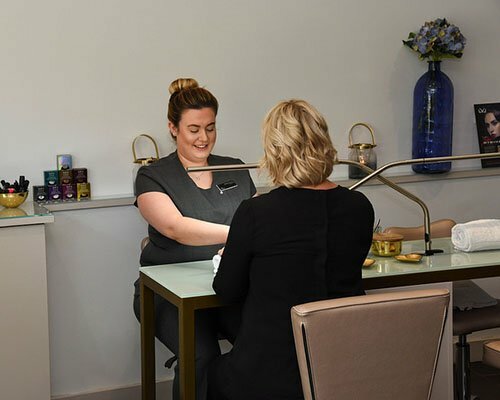 Beauty treatments and spa are underpinned by scientifically advanced professional spa products offered through the internationally renowned L’Oréal brand, Decléor and Italian brand, Comfort Zone. Making things easier, some of our treatments and services can be booked online and paid for in advance.